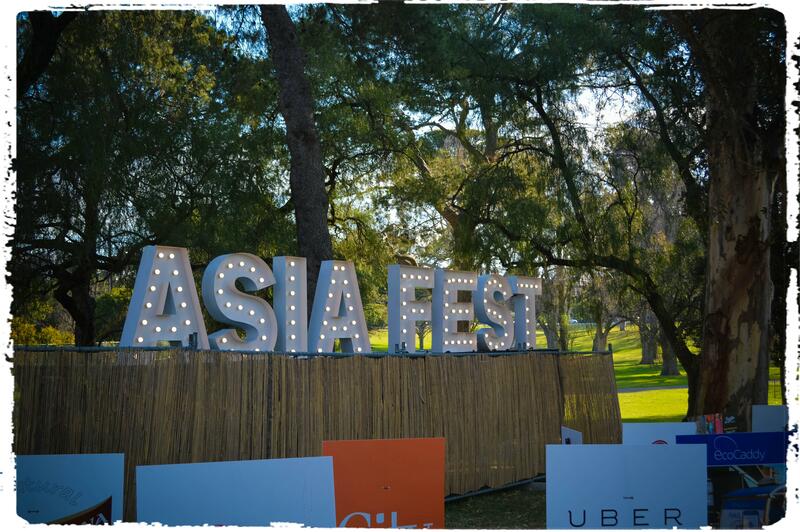 Being school holiday, I tried to find a family friendly event here in Adelaide, So we visited the AsiaFest at Rymill park ,one of the food and cultural festival in the city. You a the chance to journey through China, Thailand, Vietnam, Korea and Japan with more than twenty of Adelaide’s best restaurants serving up scrumptious eats. According to the organizer, the event will bring together the very best Asian foods. It promises great street ambience, exotic food, exciting and educational activities and just an all round great outing for everyone including children. If you coming tonight, please check the Melting Pot market for great food and entertainment. By the way , you must enter through the Rundle Road entrance. The Bartels Road entrance will be for Full Moon Party Music Festival only. Please check my aMIKOthing for more photos.